CASA has made changes to the theory exams for an Overseas Licence Conversion. The Australian Civil Aviation Regulations provide for the recognition of foreign flight crew licences as the basis for issue of an Australian flight crew licence. A holder of a valid foreign PPL, CPL or ATPL licence may convert to an Australian PPL for the relevant category (e.g. aeroplane) as on their existing licence without passing a theory exam. and passing a flight test. Both subject-parts (CHUF and either COSA or COSH) must be passed within prescribed period of time, referred to as a ‘window’. A holder of a valid foreign ATPL licence that has been issued by an ICAO Contracting State, may convert this licence to an Australian ATPL, by passing a two-part exam (each Part to be attempted separately). The conversion exam requires passes in the ATPL Human Factors exam (AHUF) and the ATPL overseas conversion exam (either AOSA or AOSH). The parts must be passed within a prescribed period of time, referred to as a ‘window’. Note: It is also a requirement to hold a multi engine command instrument rating for the issue of an aeroplane ATPL. This requires a pass in the IREX exam and the instrument rating flight test. Important: Overseas candidates who plan to attempt the aeroplane overseas ATPL conversion exam must allow for the time involved in the correct sequencing of the air law part-exams and the possibility of failing one or more of the exams. CASA has mandatory re-training period which may prevent a candidate from booking an examination after having failed the same subject, three or more times. The re-training period is a safety-related requirement therefore CASA will NOT reduce it on the basis of the overseas candidate having to leave Australia prior to the completion of the re-training period. If the candidate has an urgent requirement to leave Australia before passing the exams, then he/she should plan to re-sit the exam(s) on his/her return to Australia. The candidate is personally responsible for taking these factors into account in the planning of his/her own availability for the exams. Before you start any form of study or flight training program to convert an overseas pilot licence to an Australian pilot licence, it is essential you read the CASA Guide To Converting Foreign Licences for pilots with foreign licences who wish to fly in Australia. There is a lot of information on that page, so you must make sure you read all of the details very carefully. If you hold a New Zealand licence there are different requirements. Please Click Here for information on using the TTMRA to convert a New Zealand Licence. Please Note: The price of our course includes postage to address’s within Australia. For postage to overseas countries we will provide a quote prior to dispatch. This Study Package includes material to prepare you for the COSH (CPL Flight Rules and Air Law) and CHUF theory examinations. CASA examinations can only be conducted in Australia. Our Practice CyberExams have proven to be very popular with our students. Since our system was first created, we have had over 5000 different Aeroplane and Helicopter pilots attempt our exams and approximately 20,000 Practice CyberExams are sat via our system every year. While the CASA PEXO Exam system has been designed to be viewed using a Microsoft Windows operating system with Microsoft Internet Explorer, a version of our exams called “Simple Mode” has been created to work on all browsers/platforms/devices (including Apple computers and iPhone/iPad). Simple Mode uses no scripts, backgrounds or images to ensure compatibility with all systems. When generating your exam the system detects which browser you are using and displays in either “Full CASA Simulation” for Windows Internet Explorer or “Simple Mode” for other browsers and devices. The primary purpose of Advanced Flight Theory Practice CyberExams is to replicate the appearance of the CASA PEXO Exam System so students become totally familiar with the appearance and features of the CASA system, so where possible we recommend you use Microsoft Windows with Microsoft Internet Explorer to get the most realistic simulation of the CASA PEXO Exams. Other browsers simply can’t display the pages or run the scripts in the same manner as the actual CASA PEXO Exams, however our “Simple Mode” version has all features other than the appearance of the CASA PEXO Exam System. You can obtain the maps and documents you require to complete this course by purchasing our Overseas CPL Document Package Map/Document Package. Advanced Flight Theory operates an Airservices Supply Shop and can provide the complete range of CASA documents, maps and charts. Flight computers, protractors, WAC rulers and a full range of basic stationery items are also available. Supplies can be purchased by phone or internet order and dispatched to you at any time. Contact Brett Adamson for further details. Important Note: CASA and ASL PEXO Exam fees are NOT included in our course fees for Overseas Conversion Distance Learning Courses. You must book your own CASA PEXO Exams for COSH and CHUF. 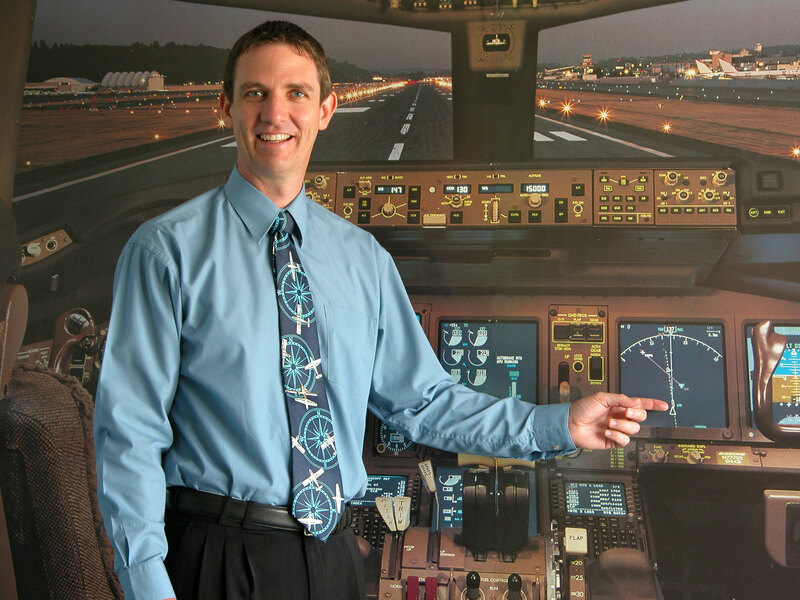 All CASA Flight Crew Examinations are booked through Assessment Services Ltd (ASL). ASL have a strict policy on refunds and transfers to other sitting dates. When booking exams candidates should be aware of the retraining periods required after exam failures and make allowances for this. ASL recommend that you do not book for more than three exams at a time to ensure there are no transfer fees or that exam fees are not forfeited.